2- Town mark. 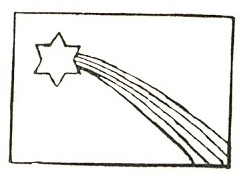 This mark is often missing hence collectors need not pay too much attention to this hallmark. 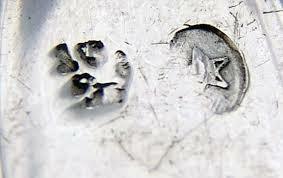 This is simply the fineness mark indicating the purity of the silver content.